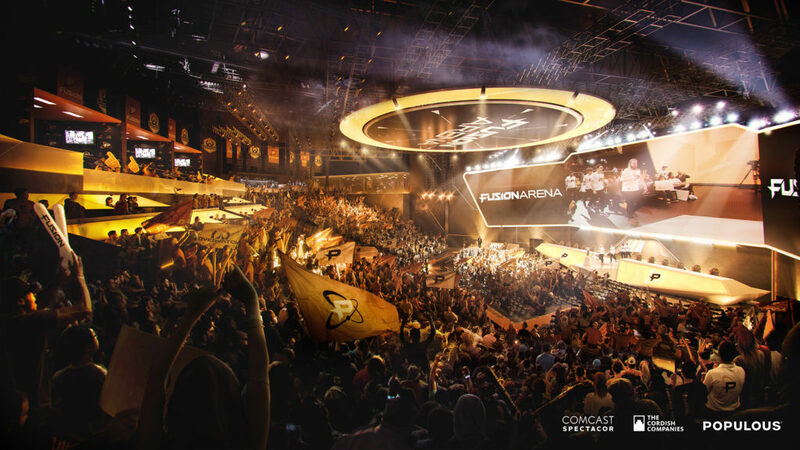 Designed by architecture firm Populous, the arena will feature 60,000 square feet of new construction, a 3,500-seat event theater, two balcony bars, club seats with USB ports, loge boxes and exclusive suites. Nearly 10,000 square feet will be dedicated to a training facility, broadcast studio and team offices. 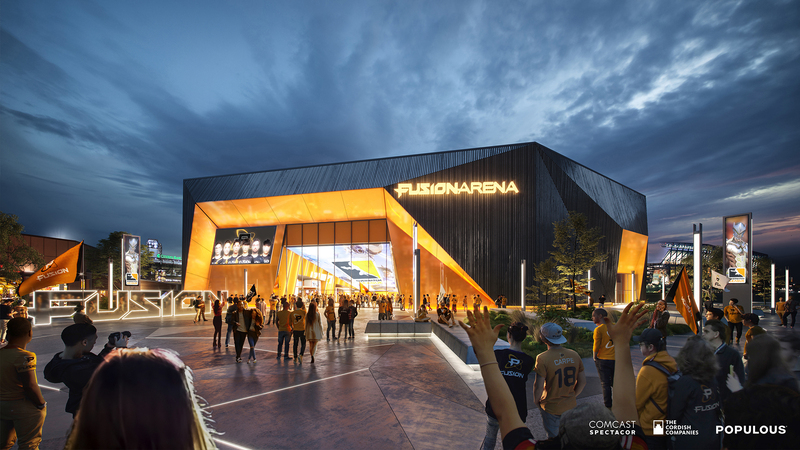 Construction on Fusion Arena is scheduled to begin this summer.